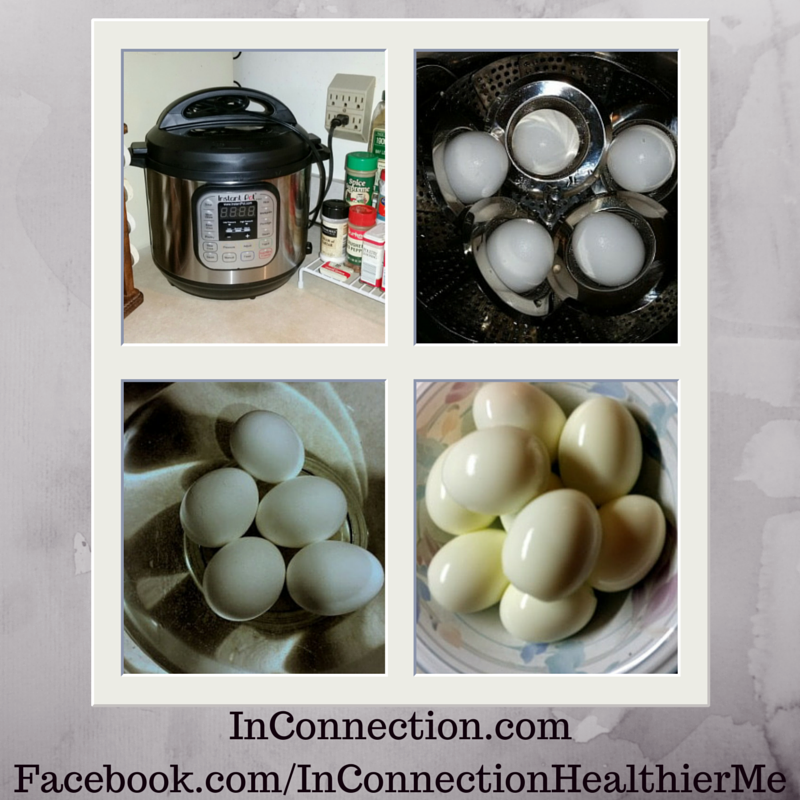 Making hard-boiled eggs in my Instant Pot pressure cooker was so easy! If you’re looking for a quick and easy way to make hard-boiled eggs for your salads or for decorating this Easter consider using your pressure cooker! It was amazingly easy and only took 5 minutes. I used the recipe posted on the Instant Pot website and was thrilled that they turned out perfect and so easy to peel.